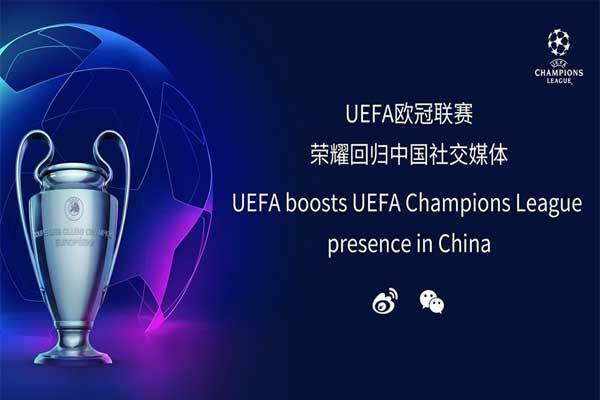 Expedia Group is kicking off an agreement with UEFA to become the Official Travel Partner of the UEFA Champions League. 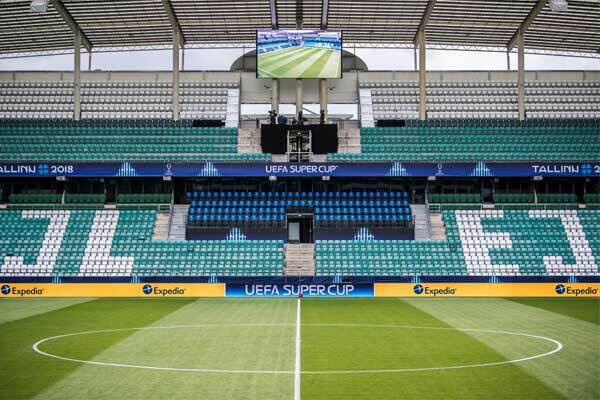 The three-season agreement also includes the UEFA Super Cup, UEFA Youth League Finals and the newly formed UEFA Futsal Champions League Finals until the end of the 2020-2021 season. 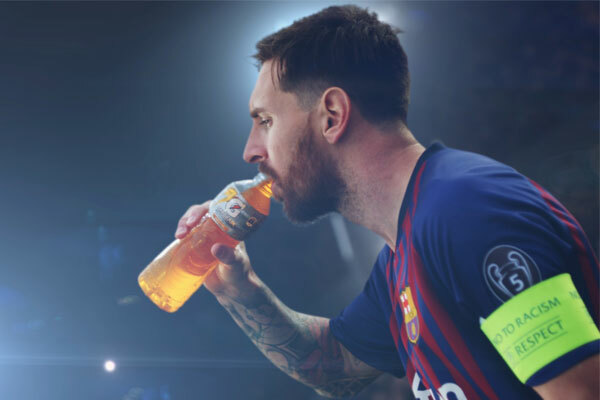 Expedia Group’s Brand Expedia and Hotels.com will lead the engagement, highlighting the enormous power travel has to connect football fans around the world with Europe’s most prestigious club football competition. Throughout the duration of the sponsorship, Brand Expedia and Hotels.com will deliver a series of brand campaigns and consumer activations to bring the power of travel to life for football fans around the world. 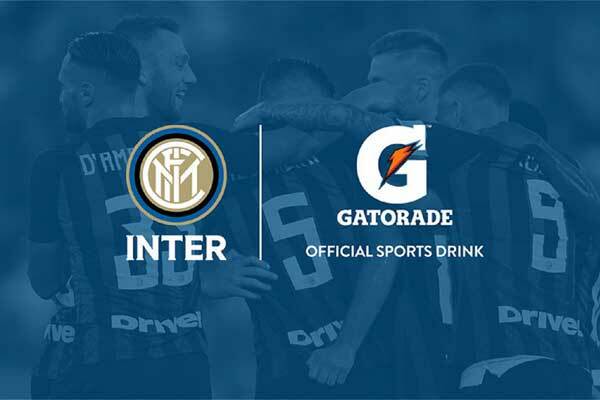 The Expedia Group brands will also receive pitch-side placement and television advertising spots during match broadcasts, hospitality events and other exclusive rights as part of the agreement.